We are a small closed cattery boutique for the gorgeous blue eyed ragdolls. We breed them for their colour, pattern, quality and temperament. 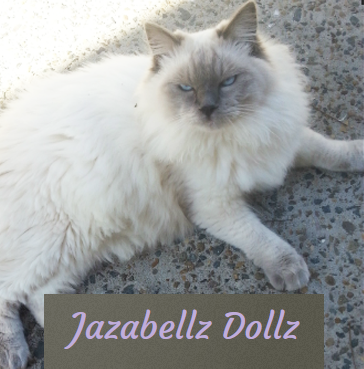 We are striving in producing the most sweetest and the most gorgeous ragdolls you could imagine. 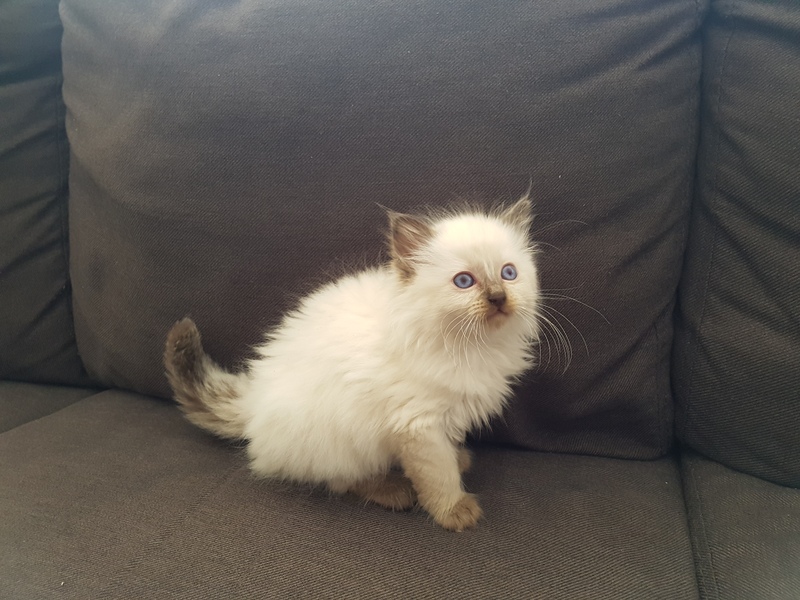 My name is Ramiza and I'm a registered breeder with CATS NSW. All my ragdolls come from award winning bloodlines with the potential of being show cats and kittens, all my cats are HCM and PKD cleared. Here I take pride in caring for my cats as they are my pride and joy, they are fed the highest quality food which is Royal Canin, Fancy Feast and cooked meat. If you are interested in one of our Kittens please do get in touch with us and we'll get back to you as soon as possible.